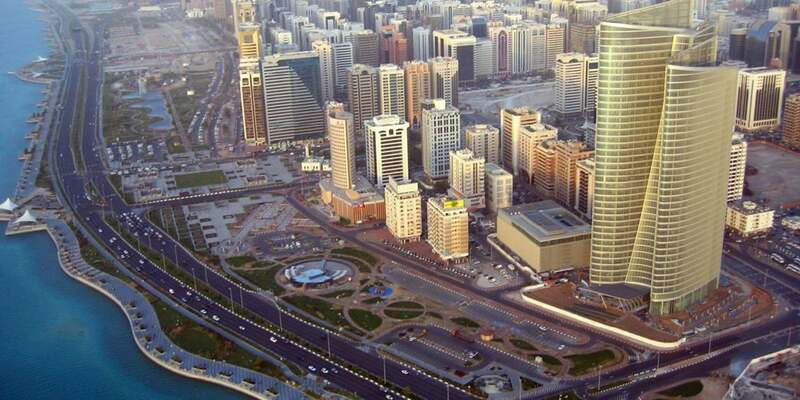 Abu Dhabi, the capital of UAE is the seat of federal offices. Take in the beautifully landscaped gardens and parks, nestling some of the luxurious cultural landmarks along with modern skyscrapers of this fast developing cosmopolis. Thanks to our tour guide, Driver was very professional. He made sure we were comfortable and guided us well. My experience with Skyland Tourism was great. All our drivers were very friendly and very helpful. Skyland Tourism provided an excellent tour of Abu Dhabi. Our tour guide, was very pleasant and professional. He led us as we visited several locations including the Sheikh Zahed Mosque, Emirates Palace Hotel, Heritage Village and Ferrari World. An outstanding experience! Skyland tourism had excellent service and a very professional driver; Amjad. Loved the visit to Abu Dhabi Grand Mosque and Emirates Palace. Over all loved it! We visited to Abu Dhabi with Skyland Tourism and it was an amazing experience! They picked us up in our hotel on time and brought us around to different places like the Sheikh Zayed Mosque, heritage village, Emirates palace and Louvre museum! (And a lot more) Our tour guide Nasir introduced and explained the history of the different areas of Abu Dhabi. They also made sure that we won’t get lost and brought us around. They were really friendly and nice which made the trip fantastic 🙂 Big thanks to them! I would highly recommend Skyland tourism for trips in Dubai with their friendly tour guides! Would totally join them again in our next visit to the UAE. Best driver and guide. I recommend Skyland tourism to everyone! Very kind nice and safe! Thank you for all at with Skyland tourism It was a great experience!!! Excellent Guide, Skyland tours has been an excellent experience. They are extremely punctual and has always been on time. The cars are in good condition and very comfortable. Our guide has been extremely cooperative and friendly. I strongly recommend this company for local sightseeing in Dubai and Abu Dhabi to u all. We had a great Day with our Guide Habib. He took time to explain us everything of the most important places. He is very patient and Kind. We highly Recommend u all Skyland tourism. I have never seen such beautiful place till now. Driver from Skyland tour who was our guide and later he became a good friend. Loved the tour!. 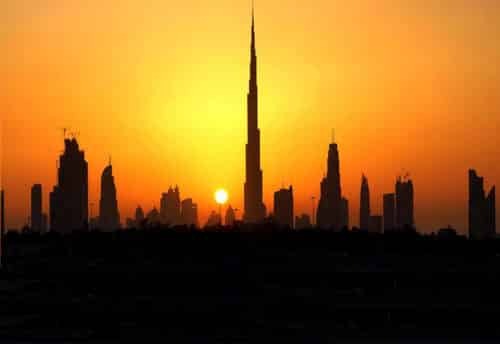 UAE is a country which is famous for tall buildings and expensive shopping malls. It consists of 7 states. Abu Dhabi is one of those 7 states of UAE. 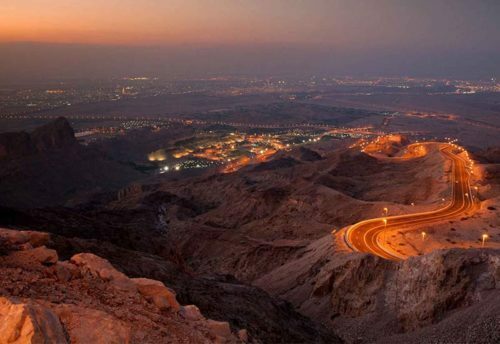 It is also called as the largest state of UAE. 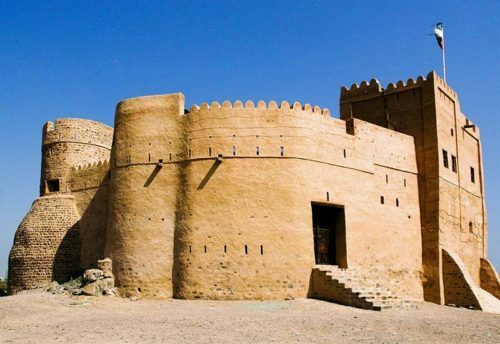 It contributes to a very high rate for tourist attractions in the UAE. 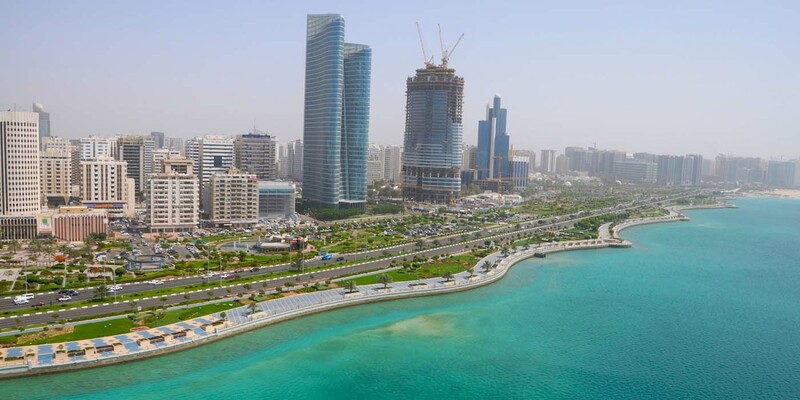 Abu Dhabi is a place which has grown a lot industrially and it has a lot to offer to the tourists who visit this place. If you are planning your trip we as a tour operator are here to help you with your planning. 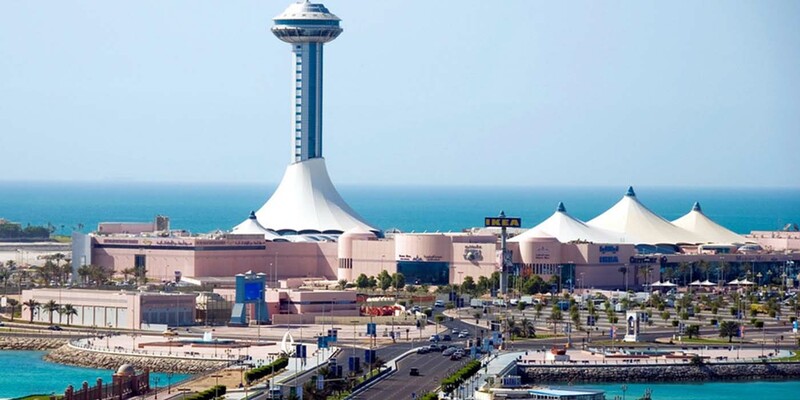 Our Abu Dhabi Tour includes the visit to Outline View of Abu Dhabi City, Sheikh Zayed Mosque, Emirates Palace Hotel, Marina Mall, Corniche Beach, Heritage Village, Sheikh’s Palace, Outline View of Abu Dhabi City and Ferrari World outside. We will pick you around 9:30 pm from your hotel or from the place you mentioned! 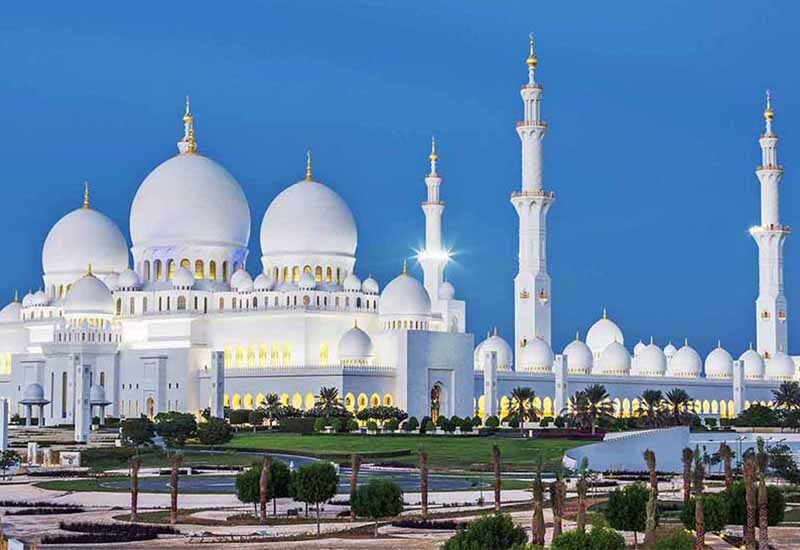 Your visit to Abu Dhabi is incomplete without a visit to Sheikh Zayed Mosque. It is one of the largest and huge mosques in the world. It is a true presentation of Islamic architecture. People from around the world come to Abu Dhabi to visit this mosque especially. 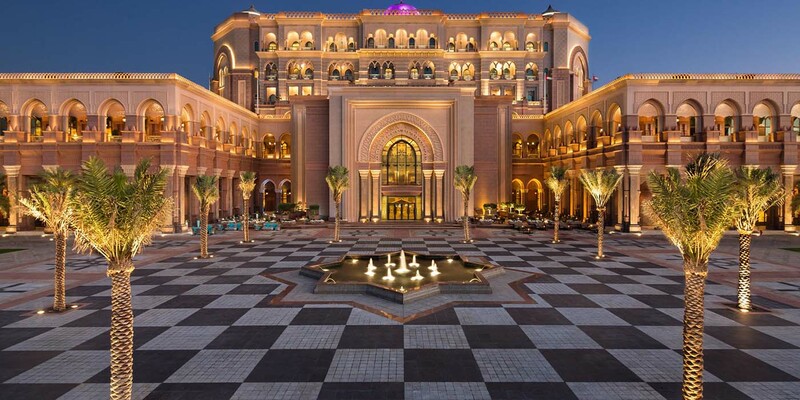 Emirates Palace Hotel of Abu Dhabi is known as a luxurious hotel. 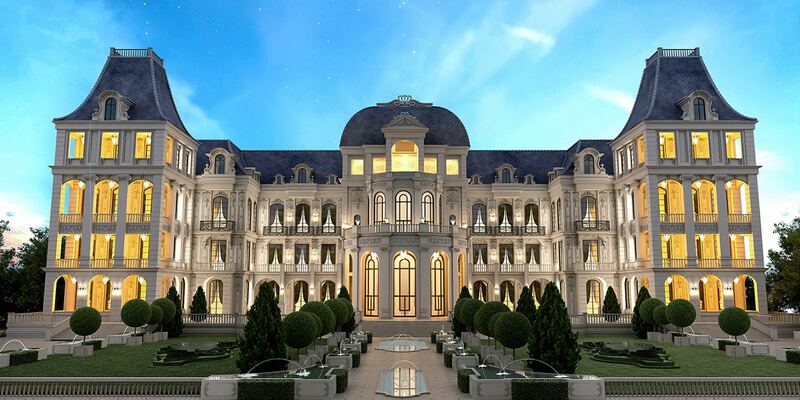 It is the second seven-star hotel after Burj-al-Arab. It has a beautiful park with it. It serves as a guest hotel for Government. It’s the best hotel to dine in. Basically, it has all the facilities that a luxurious hotel can have. Heritage Village is a place with a cultural and traditional aspect of the way of life similar to that of a desert which includes the number of sheep and goat tents, an irrigation system display, and a campfire as well. 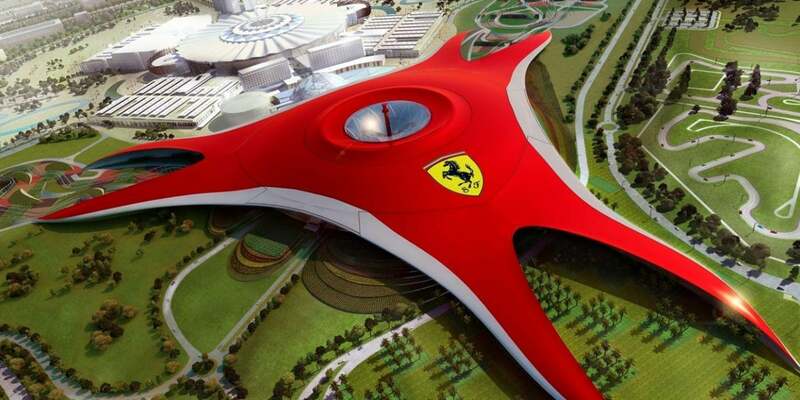 Ferrari World is the most entertaining and exciting place that one can visit. If you want to get the experience of some amazing and hyperactive activities then you should definitely go for it. It is an amusement theme park. It has a red-domed shape roof. It offers the number of rides and these rides are so huge and adventurous that you won’t feel like coming back after getting those rides. Among all the exciting rides it has fun fact is that it has the world’s fastest roller coaster ride which will create such a hormonal rush inside you.